. إن حسن الضيافة والخدمات الراقية التي تعرف بها Mantra Group تغني تجربتك في فندق بريك فري أون جورج. تتضمن الميزات الرئيسية في هذا الفندق: مكتب الاستقبال على مدار الساعة, مرافق مخصصة لذوي الاحتياجات الخاصة, تخزين الأمتعة, صف السيارات, التوصيل من وإلى المطار. في الفندق غرف نوم يتجاوز عددها 159، كلها مجهزة بعناية وجمال وبعضها مزود بـ تلفزيون بشاشة مسطحة, اتصال لاسلكي بالإنترنت, غرف لغير المدخنين, مكيف هواء, تدفئة. يمكنك طلب اللائحة الكاملة للخدمات في الفندق ومن بينها سبا, تدليك. يحظى فندق فندق بريك فري أون جورج بموقع ممتاز وخدمات يصعب منافستها. يرجى ملاحظ أنه يجب على جميع النزلاء تقديم جواز سفر سارٍ (أو رخصة قيادة) وبطاقة ائتمان عند تسجيل الوصول. يجب أن تكون بطاقة الائتمان وبطاقة الهوية بنفس اسم الشخص الذي قام بالحجز. سيُطلب أيضًا من النزلاء تقديم وديعة تأمين قابلة للاسترداد بقيمة 100 AUD (لكل غرفة) تُدفع ببطاقة الائتمان (بتصريح مسبق) أو ببطاقة Eftpos (في شكل معاملة). لن يتم قبول السندات النقدية. جميع النزلاء الذين تقل أعمارهم عن 18 عامًا يجب أن يكونوا بصحبة الأب أو الأم أو الوصي القانوني. يحق للعقار رفض أي حجز إذا لم يتمكن الوصيّ القانوني - أكبر من 18 عامًا - من تقديم بطاقة هوية سارية بها صورة أو دليل على الوصاية القانونية في حالة طلبها عند تسجيل الوصول. يوجد مكان خارجي لانتظار السيارات برسم إضافي لليلة. Plus : near to central station, paddy's market, convenience store and CBD area. The staff is helpfull and know direction to everywhere we want to go. Minus : rather than breakfree on collins in melbourne, breakfree on george at sydney have a little space for 4 of us and less facility. Would recommend hotel to family and friends. Just needs a little bit of a makeover otherwise a pleasure to stay at . Very central to everything. The staff that were on when I was there couldn’t do enough for me and my granddaughters. 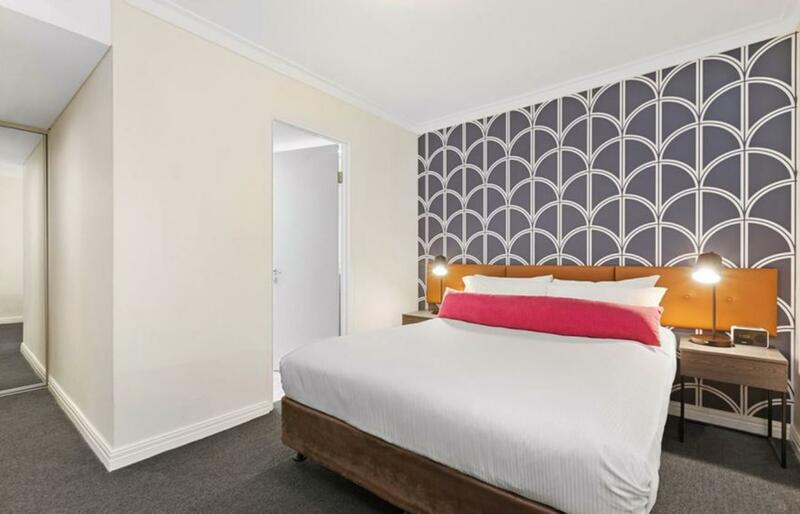 Great Location, room tidy and clean.Staff were friendly going extra mile to assist. 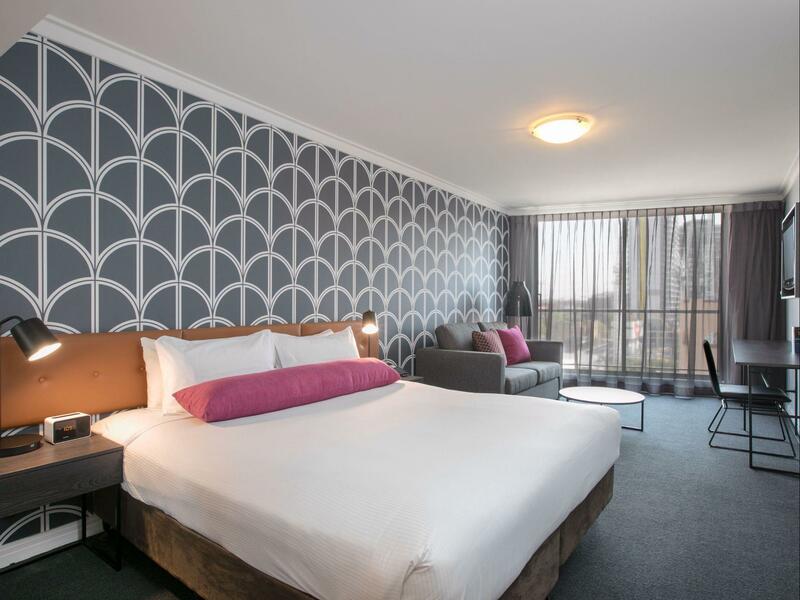 I wouldn't mind staying at the same hotel on my next trip to Sydney and recommend to anyone. 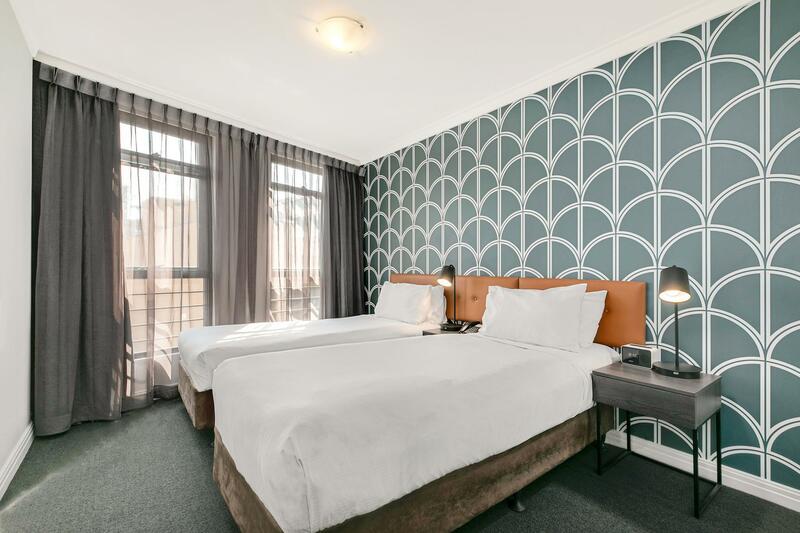 The hotel is located in the Sydney Chinatown and very close to various shops and restaurant. The room is spacious, clean and beautiful! However, the hotel itself doesn't have carpark at the same building which slightly causing inconvenience when you got a lot of luggages. It’s situated right in the heart of Chinatown. Walking to the Rocks or Darling Harbour was manageable. Many F&B options, for Halal there’s a kebab shop nearby too. Was Glad to have been served by Kim. She was the most helpful. She deserves a recognition for her great customer service. However, can’t say the same for the rest of the crew during out stay. Hardly smiled, rude. Especially the lady in dress during our checkout! One thing to note, when you book an airport shuttle, do book way earlier coz we almost missed our check in coz our shuttle came late. No apology from the driver. When we checked with the receptionist (the lady in dress), she pushed our booking card to Kim who was checking in other hotel guests. Poor Kim. And was later told tt the driver was stuck in traffic. The driver should have planned al this the day before in order to picked us up on time. No excuses! Plane tickets are not cheap! Big room with clean environment. Staff were very helpful throughout our stay, particularly when our flight was cancelled & required an extra night stay. 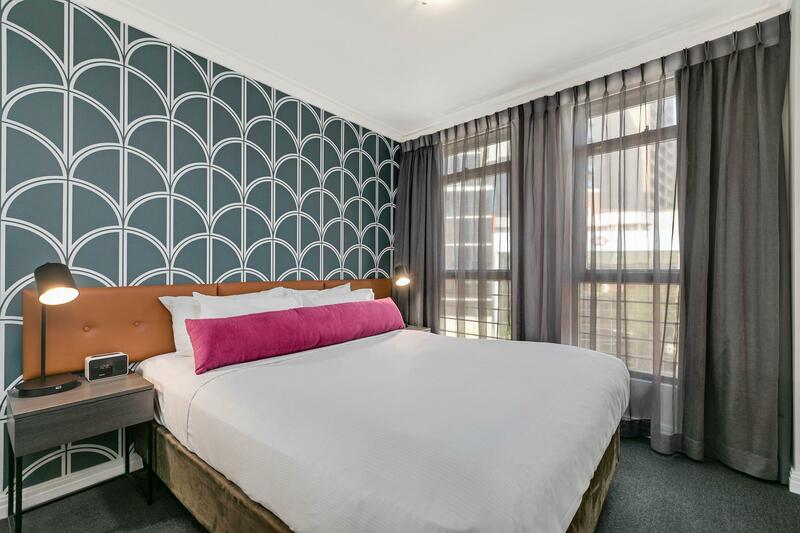 This hotel has access to 2 streets & makes it easy to many locations, Chinatown, light rail, the theatre & also to Darling Harbour! Bathroom was small, but value overall for money. Everything was alright of my stay. The only one thing was we got arrange to stay in a disability assist room without request. 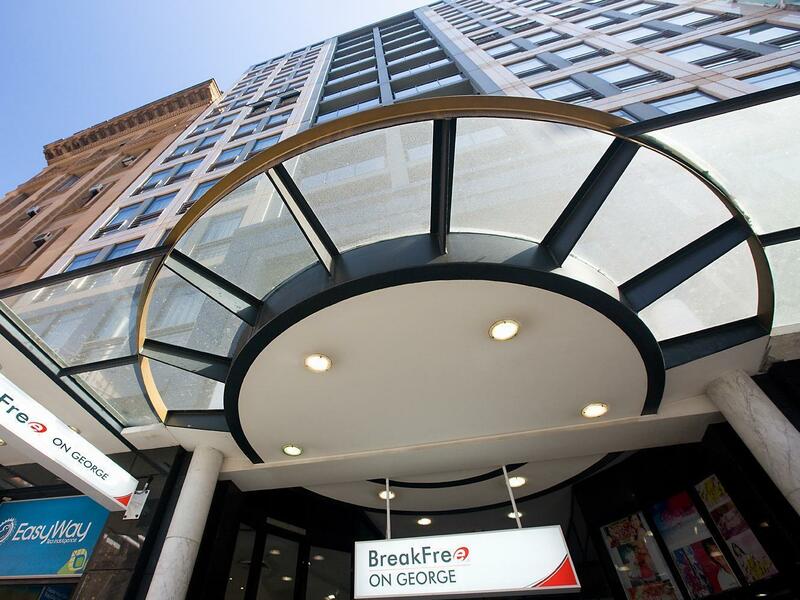 I appreciated Breakfree on george hotel is diversified, but still a bit disappointed with we got the room was that difference with I ordered from agoda. The cleanliness is awful!!! First, we found one big plastic bag of food from the previous guests in the mini bar when check in, then I brought it down to the reception. When my mom went to bed, she found a new blood stain on her flat sheet and duvet!? So at 11pm I went down to reception again to ask for new linen. I really question the room cleaning process of this place! And despite these 2 incidents reported to reception, no compensation was offered. 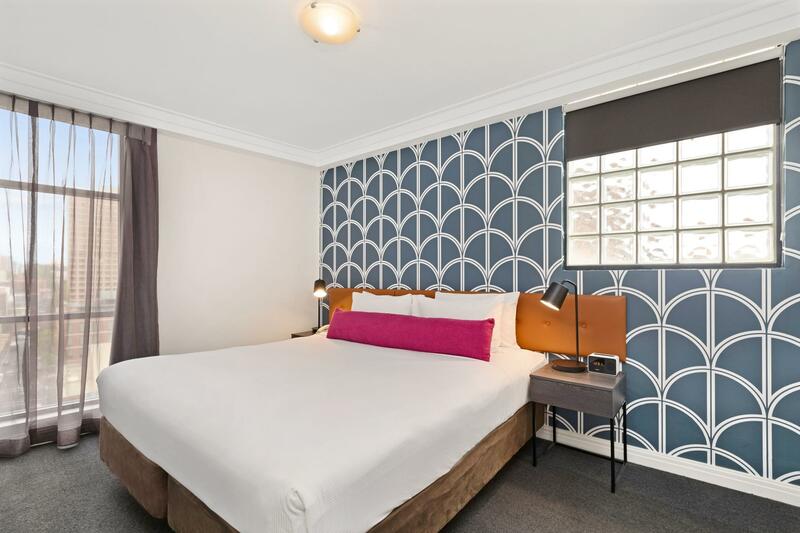 We stayed at Breakfree for new year in Sydney and the hotel was fine with a spacious two bedroom apartment with a nice city view. It was expensive for what we had and where we were location wise but it was New Year so I guess everywhere would have been priced up. We were based in Chinatown so very busy and some noise from karaoke bars etc and it took about 25 minutes to walk into the city and towards circular quay. The facilities in Breakfree were a bit strange as in if we wanted to cook we had to ask for a frying pan. The washing machine didn’t work, the air con was a bit loud and we asked for a drying line but they didn’t have any? 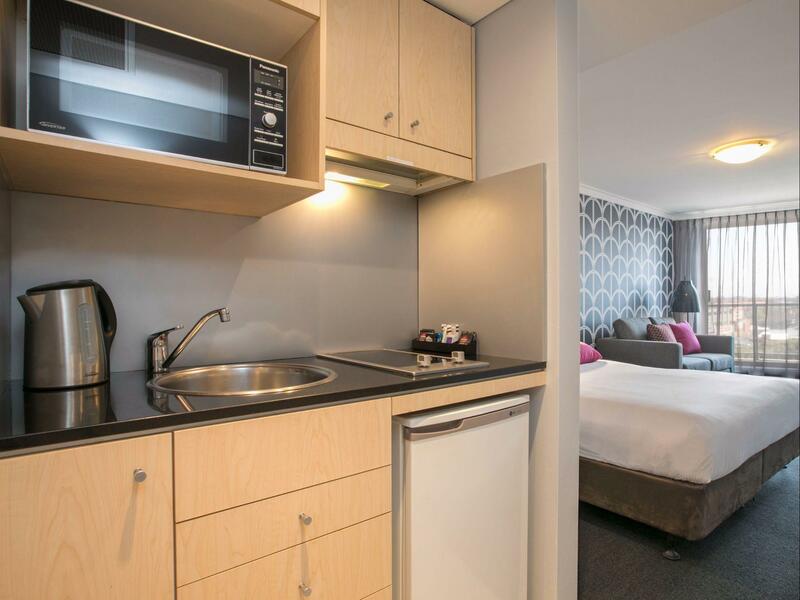 These apartments are like service apartments with dishwashers, washing machines etc but no drying apparatus! As we were staying for more than a week I did washing but had no where to properly dry my families clothes. We did have a balcony so I laid the clothes on chairs outside. We did receive a goody bag for new year which was nice. First time I experienced a hotel with "limited housekeeping" of which the limited means no housekeeping at all during our 5 nights stay and only give us the toiletries upon our request. Slippers were not provided and its "run out of stock" when we asked for it. The staff not even record it and provide to us whenever they have stock despite we need to keep asking for it and it was only provided to us on our 3rd day stay. The room looks old and smelly which we were the one who need to buy the air refresher and spray it to the room unit for our stay for remaining days. The only facility that I experienced is luggage storage after check out, other than that, there is no other facilities that a 4 🌟 hotel should have. As mentioned earlier, there is no housekeeping at all during our stay and the only day the housekeeper visited our room was on the check out day itself at 8am and all of us are still sleeping but the hotel check out time is actually 10am. Great apartment. Spacious, well appointed, great bathroom, roomy vestibule with kitchenette. All the fittings etc are best quality. 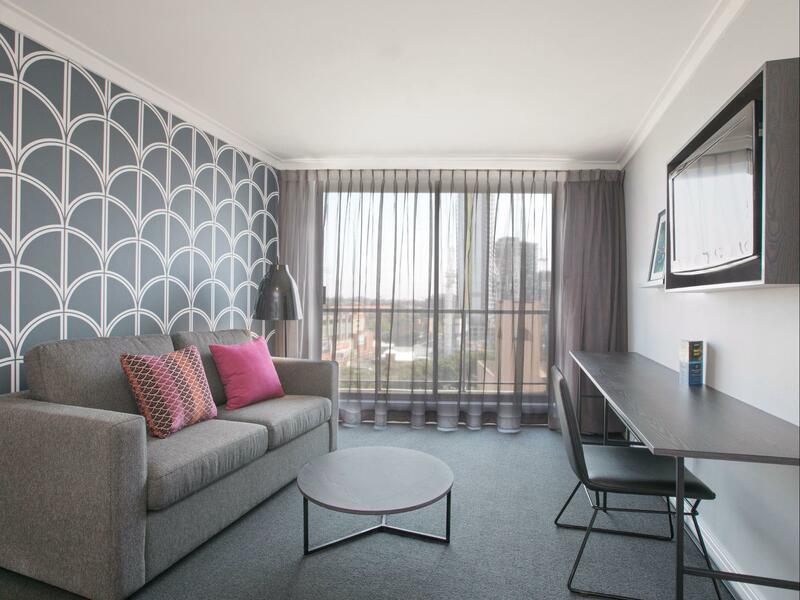 Great situation in central Sydney, 5 mins walk from the main station. Top quality staff & service. This place is hard to beat. Nice room with good location but i must say the hotel room is a bit pricey because there is no free wifi, no free breakfast and no housekeeping, all these comes with different charges. Check out time also too early at 10am.